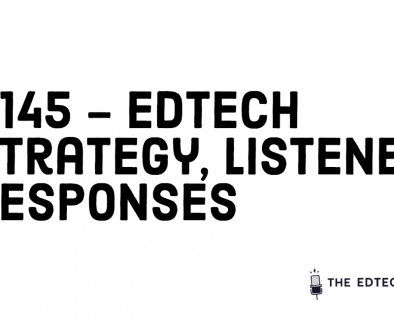 Welcome to this episode of the Pearson Future Tech for Education Series on The Edtech Podcast. 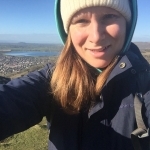 My name is Sophie Bailey and each week, in this series, I’ll be exploring the challenges and opportunities of future tech for education with contributors from across industry, research and academia. 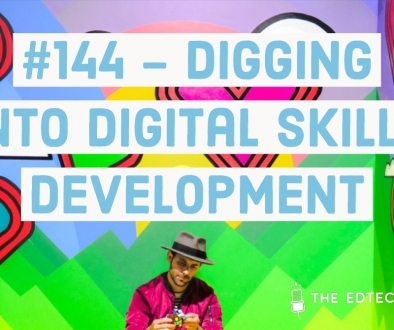 What initiatives are supporting teachers and students to co-create games together? 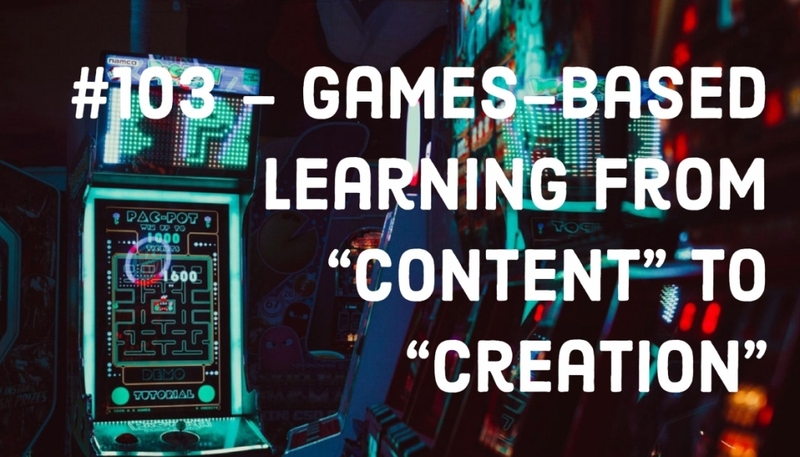 Hear from educators, gaming companies, and researchers on the evolution of games-based learning from “content” to “creation”. Currently Teacher of Computer Science and Vocational IT at Northampton School for Boys. Graduated in 2005 with a degree in Games Computing from the University of Lincoln and a teacher at various secondary schools and sixth form colleges since. Participated in the BAFTA Young Game Developer competition since it’s launch and a passionate believer in the possibilities of a games based curriculum to inspire young learners. 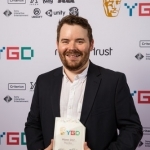 Winner of the 2017 BAFTA YGD Game Mentor award partially as a result of the promotion of Computer Science to female students via games based curriculum. Always happy to chat with teachers and industry professionals keen to promote games design! 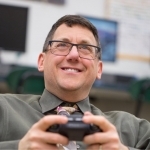 Steve Isaacs teaches Video Game Design and Development at William Annin Middle School in Basking Ridge, NJ. Over the past three years, Steve and his classes have been involved in research on the use of Virtual Reality in schools with foundry10, a research organization in Seattle. His classes have been exploring VR software, hardware, and dabbling in content creation in Virtual Reality. Steve recently joined on with the XR4Change (XR4C) program as an ambassador. XR4C is part of the Games4Change (G4C) organization. Steve is a strong proponent of student choice and student voice. It is his mission to provide students with opportunities to pursue and nurture their passion. 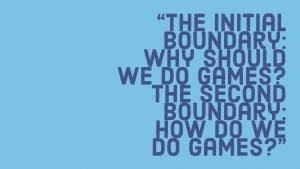 He is passionate about game-based learning and is one of the founding members of the Games4Ed Initiative as well as a co-founder of the weekly #games4ed twitter chat. Steve was honored as the 2016 ISTE Outstanding Teacher of the Year as well as the state lead PBS Digital Innovator for 2016-2017. Community building and connecting with other educators is one of Steve’s passions. He is the co-founder of #EdTechBridge, a twitter chat and community working to build collaborative relationships among EdTech stakeholders to create better EdTech for our students. 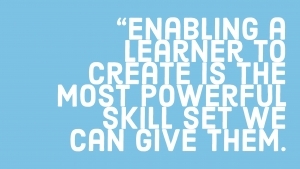 Through his involvement with a number of EdTech organizations, Steve has become a Brainpop Certified Educator, Microsoft Innovative Education Expert, Common Sense Certified EdTech Coach, Classcraft Ambassador and a global Minecraft Mentor. In addition to teaching, Steve is the lead producer for Minefaire, a massive Minecraft fan experience. Minefaire is one of the official Mojang Community Minecraft Events, and currently the only official event in North America. On a personal note, Steve is married and has two daughters. When he does have ‘free’ time, Steve loves to bike, hike, swim, snorkel, ski, and play video games. 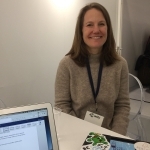 Jessica has spent over 15 years overseeing companies and teams that design, develop, market and distribute high impact learning offerings to the global education market. 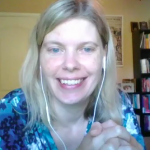 In her work at both for-profit and non-profit organizations like Unity Technologies, Common Sense Media, GlassLab, Scientific Learning, and Houghton Mifflin Harcourt, she has worked to improve learning outcomes and earning potential for all learners worldwide by blending effectiveness with ground-breaking engagement. Finally, she has spent extensive time in India and Asia working for global NGO’s prototyping new approaches to solving the challenge of illiteracy for our most under-served youth. Jessica is a graduate of the UC Berkeley Haas School of Business, where she received a Masters in Business Administration with a focus on entrepreneurship and education. She lives in San Francisco, CA with her husband and two young sons. 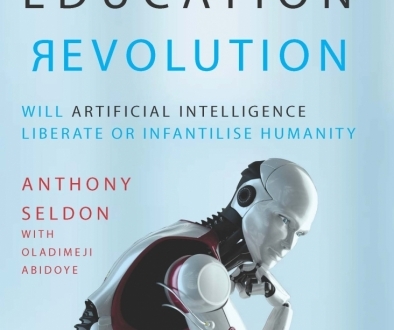 The Pearson Future Tech for Education Series is produced by The Edtech Podcast and supported by Pearson Education. If you’re interested in the themes that come out of the series, check out more ideas in the “open series” here.